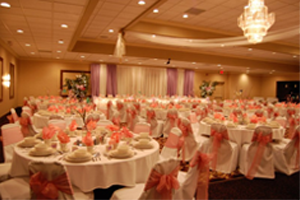 The Century Banquet Center of Sterling Heights offers in-house catering with customized menus for wedding receptions, funeral luncheons, corporate events and social functions. Our goal is customer service and we are proud to have spent over 45 years impressing our customers and their guests with exceptional cuisine, outstanding service, and personal attention to every detail of each event. 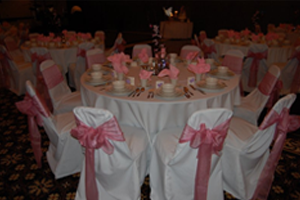 Would you like to schedule your next event at Century Banquet Center? Simply click here and fill out our event questionnaire and we will get back with you within one business day! We help you turn your exciting wedding into an amazing experience you’ll cherish for a life time in our Sterling Heights wedding venue. Our food is prepared fresh for each function and we offer an extensive selection of menu choices, specializing in authentic Polish, American and Italian cuisine. 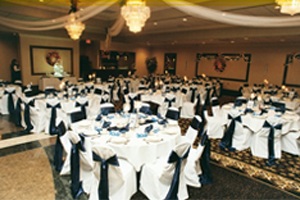 We offer five banquet halls that can accommodate from 50 to 500 guests. 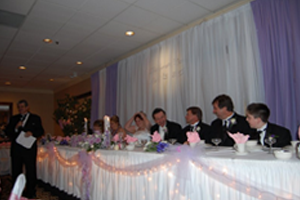 Whether you are hosting a casual buffet breakfast or a six course formal dinner, the staff at Century Banquet Center is focused on ensuring that your event is handled and executed with first rate professionalism and unrivaled quality. 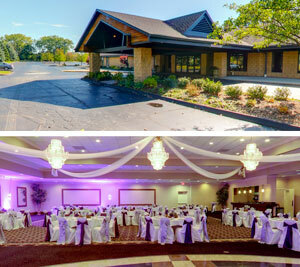 We are known as one of the top Sterling Heights Banquet Halls. Should you wish to tour our facility, please contact one of our experienced professional staff or you can download a copy of our facilities floor plan here. From organizing corporate meetings and awards banquets, to executing attention grabbing fundraisers and unforgettable birthday bashes, we are committed to ensuring that your occasion will be successful, affordable and memorable. Find out what our customers are saying!